The "biggest illegal building" on Xingjiaqiao Road N. in Hongkou District is demolished yesterday. Originally a two-story house, the building was illegally extended to become a seven-story "high-rise" (upper right) about two years ago. The demolition took five days to minimize the impact on neighbors. A Jiao Tong University student said he nearly drowned after being thrown into an icy creek from a bridge near the school's Minhang campus during a robbery this morning but police suspect the student was telling a lie to avoid an exam. "My roommate was almost killed after he was robbed around 6am this morning," a student wrote on his microblog. The victim allegedly said he was blanketed by someone and pushed over the bridge as he was walking toward his dorm this morning. He told his roommates that he struggled for nearly 30 minutes before he was able to get out the freezing waters. He was later accompanied by a roommate to report the robbery to the police. However, police told the Shanghai Daily that they decided to drop further investigation because they suspected the student was lying. Police said the student might have reported the incident in order to avoid taking an exam today but they did not explain why they had come to that conclusion. SCROOGE-LIKE cinema and restaurant bosses made Christmas Eve treats too expensive for many Shanghai residents. Cinemagoers planning to see the season's most popular movies - Zhang Yimou's "The Flowers of War" and "Flying Swords of Dragon Gate," directed by Hark Tsui - were asked to pay as much as 150 yuan (US$24) at some big cinemas. Usually, a ticket to a standard movie costs between 60 and 80 yuan, while admission to a 3D production is around 80 to 100 yuan. Among those dissuaded by the festive price hike was 22-year-old Typh Pei. "Me and my girlfriend reached the cinema, saw the prices, hesitated for a while and thought better of it," said 22-year-old Pei. Wu Hehu, vice manager of Shanghai United Cinema Circuit, said movie ticket prices went up before the Christmas period. "The Flowers of War" is more than two hours long and "Flying Swords of Dragon Gate" is a 3D movie, so ticket prices are higher than for other movies. A two-storey residential house in Shanghai's Qingpu District collapsed and killed three people early this morning. 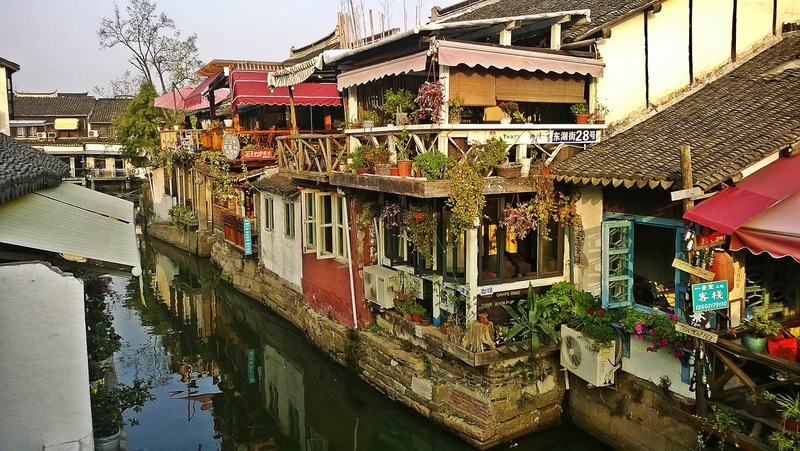 There are eight families living in the house on Shengli Street, Zhujiajiao Town and most of them are migrant workers. Neighbors said they heard a couple quarreling in the building around mid-night yesterday and at about 4am this morning, they heard a big bang as the building collapsed. The couple and another man on the second floor died on the way to the hospital. Police are investigating for details of the accident. SHANGHAI is temporarily free from the threat of H5N1 virus, local agricultural authorities said this afternoon after Hong Kong issued a bird flu alert yesterday. The Shanghai Agriculture Commission said they have set up check points on all the highways leading to the city and they also conduct bird flu checks regularly. No H5N1 case has been reported so far this year. 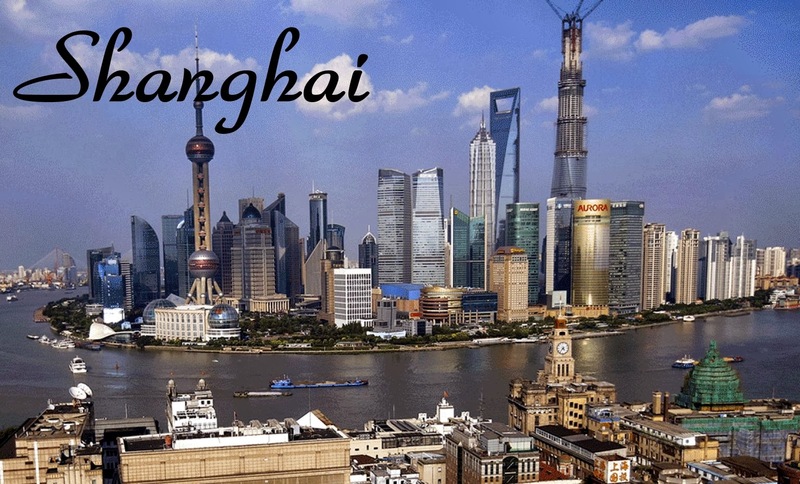 The Shanghai Entry-Exit Inspection and Quarantine Bureau said the city's two airports use remote temperature monitors check inbound travelers. No bird-flu patients have been detected this year. Hong Kong is expected to destroy 17,000 live chickens infected by H5N1 virus today, said the local newspaper, Wen Wei Po, today. The infected chickens were found in a wholesale market yesterday morning by officials from the Hong Kong Agriculture, Fisheries and Conservation Department. A dead chicken was tested positive for the H5N1 strain of the bird flu virus. HUNDREDS of migrant workers blockaded four office buildings in Shanghai's Hongqiao area this morning in a bid to demand unpaid wages from the buildings' developers. The workers began gathering in front of the buildings on Jinzhong Road in the Shanghai Hongqiao Linkong Business Park in Changning District at around 8am. The blockage prevented officials and office workers from entering their workplaces, leaving them shivering in the cold wind, said a staffer at CBI China, a company based in one of the buildings. The protesters dispersed at around 8:30am when police arrived, she said. An official with the business park's management committee, surnamed Jiang, said the developer of the buildings owed money to the contractors who organized the migrant workers to exert pressure on the developer to pay up. The buildings were completed last year. The committee will continue coordinating between the two parties to avoid similar incidents from happening again, Jiang said. 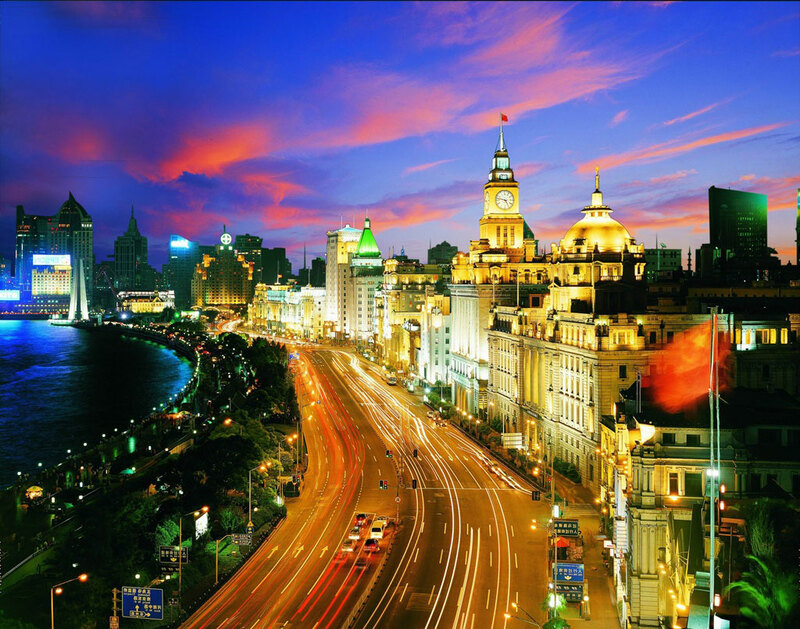 METRO operator Shanghai Shentong yesterday launched a free cellphone app, allowing travelers to access Metro information, including maps, stations, transit routes and the location of toilets on the city's 11 Metro lines. The app is also intended to provide real-time advice on which lines are crowded and suggest alternative routes. Neighborhoods near the Metro stations will also be shown. Initially, the app is available only for Apple devices but will be extended to other mobile phones next year. An English version is also in the pipeline. Passengers can e-mail the operator at jwang@juntech.net to give their views on the software. 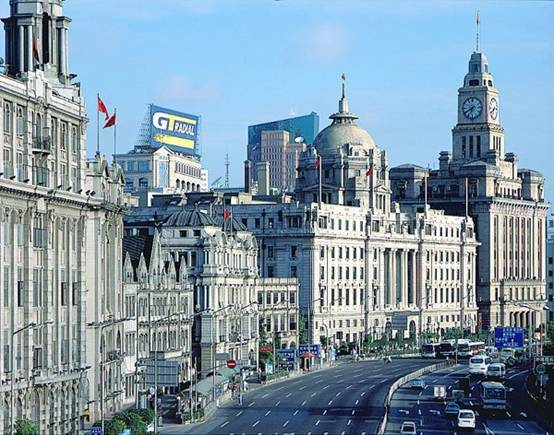 OFFICE buildings in the Lujiazui commercial area in Pudong will be all covered by wireless Internet network by end of next year, the city has pledged. 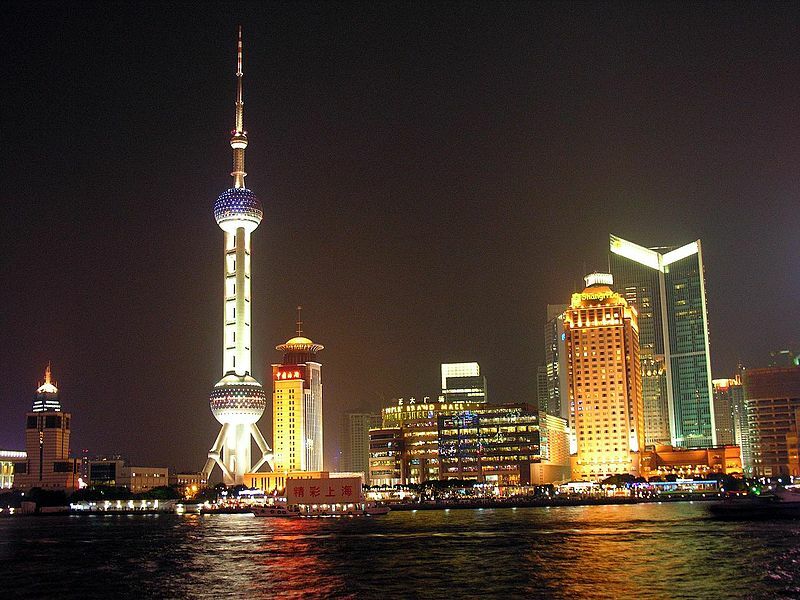 It is also aimed that by 2013, the average Pudong household will have access to above-20 Mbps broadband Internet connections. A WOMAN died after falling onto the tracks of Shanghai's Metro Line 6 during morning rush hour today, causing a short delay.The woman in her 30s fell onto the tracks just before a train pulled into Hangjin Road Station at 6:50am, the metro operator said.It's unknown whether she accidentally fell or jumped onto the tracks to commit suicide.The incident caused a delay of about 10 minutes and operation has returned to normal. An investigation is still underway.Another glitch hit the city's Metro Line 9 this morning. The trains were running at a limited speed between Songjiang New Town Station and Middle Yanggao Road Station after the signaling system malfunctioned at 7:46am, the operator said.Train intervals were extended to 8 minutes and passenger flows were temporarily restricted at several stations.The glitch was fixed at 8:04am, the metro operator said. A model presents a creation with adornments partially made of chocolate during a chocolate fashion show in Shanghai yesterday. A Yangtze River bridge linking Shanghai's Chongming Island with Qidong, a boom city in Jiangsu Province has passed final examinations and will be opened to traffic soon, project officials said today.The 53-kilometer bridge will cut the trip from downtown Shanghai to Qidong City by two hours to about 90 minutes. It takes only 35 minutes to drive from Pudong to Qidong.The new bridge is a vital link between the Yangtze Tunnel-Bridge Project on Chongming Island and the Nantong-Qidong Highway in Jiangsu, officials said.It will make the Pudong International Airport and Yangshan Deep-Water Port more accessible to cities in the northern part of Jiangsu. 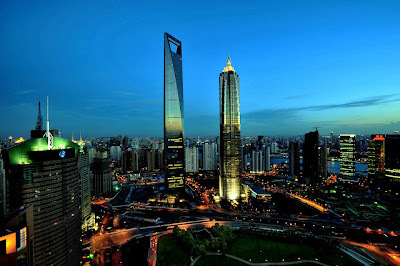 The drive from Qidong to the Pudong International Airport takes only about 45 minutes.The new route also means that Jiangsu's seafood and agricultural products can be transported faster to Shanghai. Lu Peijun (center right), deputy commissioner of the General Administration of Customs of China, and Thomas D'Agostino, administrator of the US National Nuclear Security Administration, shake hands after cutting the ribbon during the commissioning of a radiation detection system at Yangshan Port in Shanghai. The system is part of joint China-US efforts to prevent smuggling of nuclear materials for weapons or terrorism. The system is meant to provide comprehensive screening as part of the Megaports Initiative, a US Energy Department scheme to provide scanning systems at 100 of the world's biggest ports. 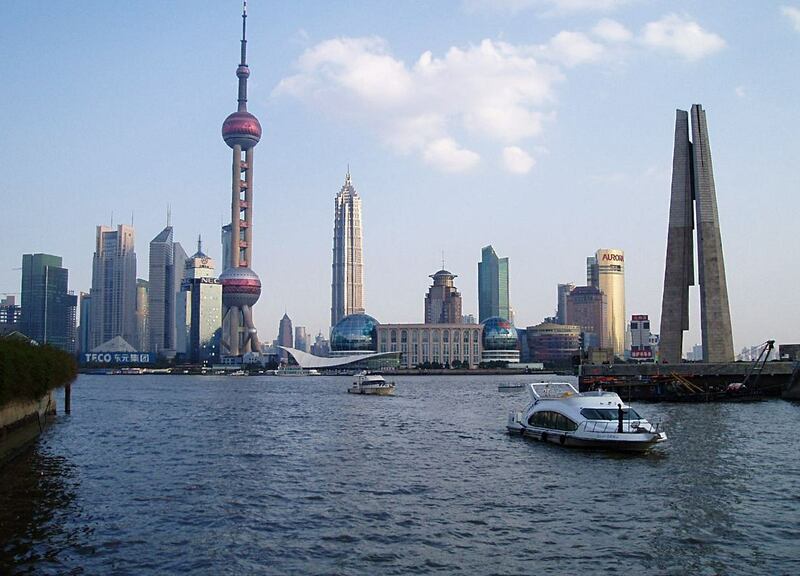 Shanghai is the 40th such port, and the first in China. SHANGHAI'S taxi watchdog has received more than 200 complaints so far this year about taxi fare overcharging or passengers being rejected by cabbies.To tackle the problem, the city is distributing cards in Chinese and English about taxi fare charges at eight high-end hotels, said the Shanghai Traffic Law Enforcement Team. The joint initiative by the watchdog and hotels will be extended next year.